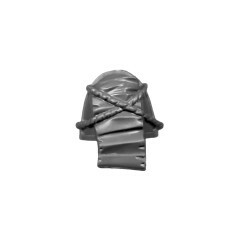 Shoulder Pads There are 68 products. Shoulder Pad A Blood Angels Tactical Squad bitz Warhammer 40k. Shoulder Pad A Blood Angels Terminator assault Squad bitz Warhammer 40k. Shoulder Pad A Blood Angels Space Marines Sanguinary Guard. 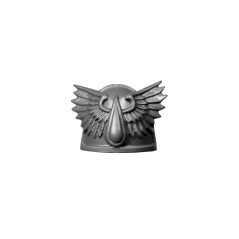 Shoulder Pad A Blood Angels Space Marines Death Company. Shoulder Pad A Space Marines Blood Angels upgrade pack. 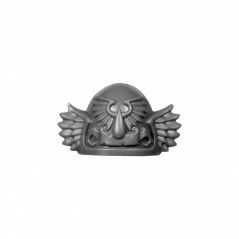 Shoulder Pad B Blood Angels Tactical Squad bitz Warhammer 40k. Shoulder Pad B Blood Angels Terminator assault Squad bitz Warhammer 40k. Shoulder Pad B Blood Angels Space Marines Sanguinary Guard. Shoulder Pad B Blood Angels Space Marines Death Company. 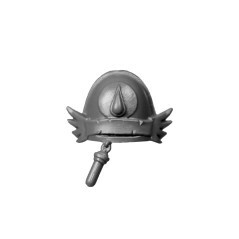 Shoulder Pad B Space Marines Blood Angels upgrade pack. Shoulder Pad C Blood Angels Tactical Squad bitz Warhammer 40k. Shoulder Pad C Blood Angels Terminator assault Squad bitz Warhammer 40k. Shoulder Pad C Blood Angels Space Marines Sanguinary Guard. Shoulder Pad C Blood Angels Space Marines Death Company. 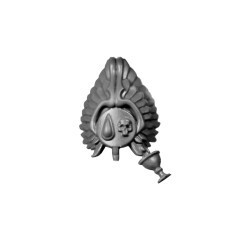 Shoulder Pad C Space Marines Blood Angels upgrade pack. Shoulder Pad D Blood Angels Tactical Squad bitz Warhammer 40k. 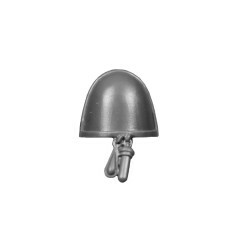 Shoulder Pad D Blood Angels Terminator assault Squad bitz Warhammer 40k. 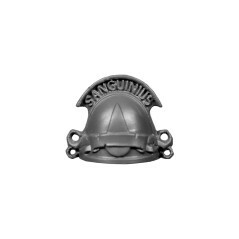 Shoulder Pad D Blood Angels Space Marines Sanguinary Guard. 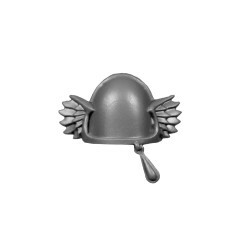 Shoulder Pad D Blood Angels Space Marines Death Company. 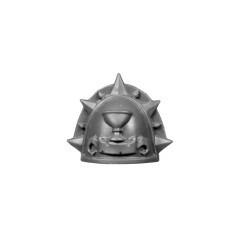 Shoulder Pad D Space Marines Blood Angels upgrade pack. Shoulder Pad E Blood Angels Tactical Squad bitz Warhammer 40k. Shoulder Pad E Blood Angels Terminator assault Squad bitz Warhammer 40k. 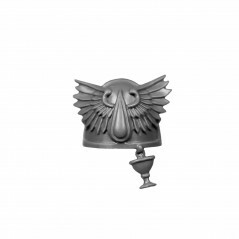 Shoulder Pad E Blood Angels Space Marines Sanguinary Guard. 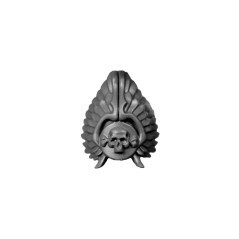 Shoulder Pad E Blood Angels Space Marines Death Company. Shoulder Pad E Space Marines Blood Angels upgrade pack. Shoulder Pad F Blood Angels Tactical Squad bitz Warhammer 40k. 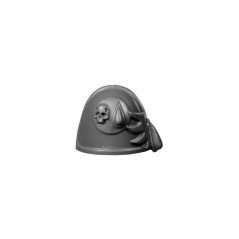 Shoulder Pad F Blood Angels Terminator assault Squad bitz Warhammer 40k. 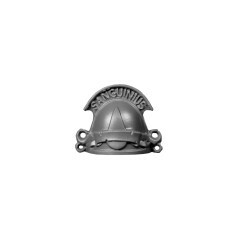 Shoulder Pad F Blood Angels Space Marines Sanguinary Guard. Shoulder Pad F Blood Angels Space Marines Death Company. Shoulder Pad F Space Marines Blood Angels upgrade pack. Shoulder Pad G Blood Angels Tactical Squad bitz Warhammer 40k. 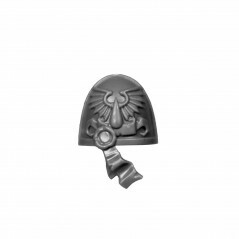 Shoulder Pad G Blood Angels Terminator assault Squad bitz Warhammer 40k. Shoulder Pad G Blood Angels Space Marines Sanguinary Guard. 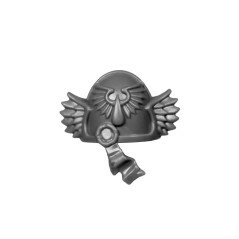 Shoulder Pad G Blood Angels Space Marines Death Company. 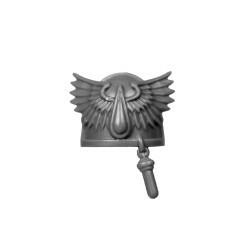 Shoulder Pad G Space Marines Blood Angels upgrade pack. 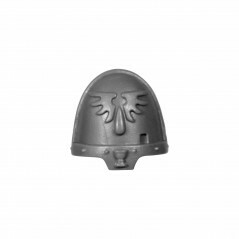 Shoulder Pad H Blood Angels Tactical Squad bitz Warhammer 40k. Shoulder Pad H Blood Angels Terminator assault Squad bitz Warhammer 40k. 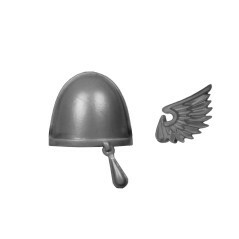 Shoulder Pad H Blood Angels Space Marines Sanguinary Guard. 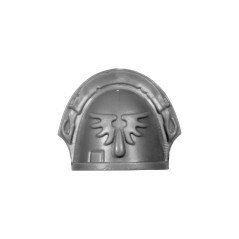 Shoulder Pad H Blood Angels Space Marines Death Company. Shoulder Pad H Space Marines Blood Angels upgrade pack. 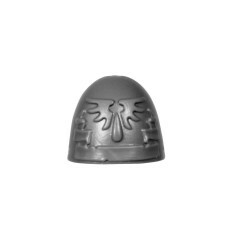 Shoulder Pad I Blood Angels Tactical Squad bitz Warhammer 40k. Shoulder Pad I Blood Angels Terminator assault Squad bitz Warhammer 40k. Shoulder Pad I Blood Angels Space Marines Sanguinary Guard. Shoulder Pad I Blood Angels Space Marines Death Company. 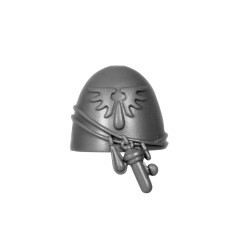 Shoulder Pad I Space Marines Blood Angels upgrade pack. Shoulder Pad J Blood Angels Tactical Squad bitz Warhammer 40k. Shoulder Pad J Blood Angels Space Marines Sanguinary Guard. Shoulder Pad J Blood Angels Space Marines Death Company. 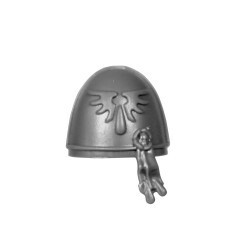 Shoulder Pad J Space Marines Blood Angels upgrade pack. 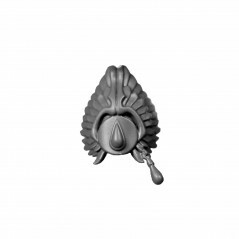 Shoulder Pad K Blood Angels Tactical Squad bitz Warhammer 40k. Shoulder Pad K Blood Angels Space Marines Sanguinary Guard. Shoulder Pad K Blood Angels Space Marines Death Company. 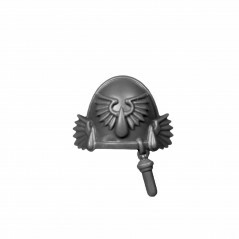 Shoulder Pad L Blood Angels Tactical Squad bitz Warhammer 40k. 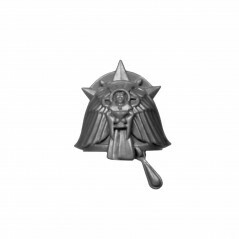 Shoulder Pad L Blood Angels Space Marines Sanguinary Guard. 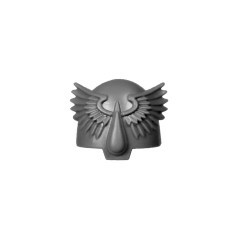 Shoulder Pad L Blood Angels Space Marines Death Company. Shoulder Pad M Blood Angels Tactical Squad bitz Warhammer 40k. Shoulder Pad M Blood Angels Space Marines Sanguinary Guard. Shoulder Pad M Blood Angels Space Marines Death Company. 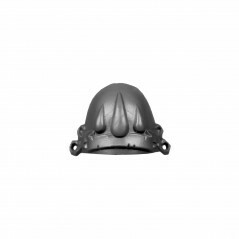 Shoulder Pad N Blood Angels Tactical Squad bitz Warhammer 40k. Shoulder Pad N Blood Angels Space Marines Sanguinary Guard.